16 September 2016. With Alo, on our way out for errands. Thankfully, I don’t work full-time in a law firm anymore so I’ve been living in denim cut-offs for this entire pregnancy, it seems! 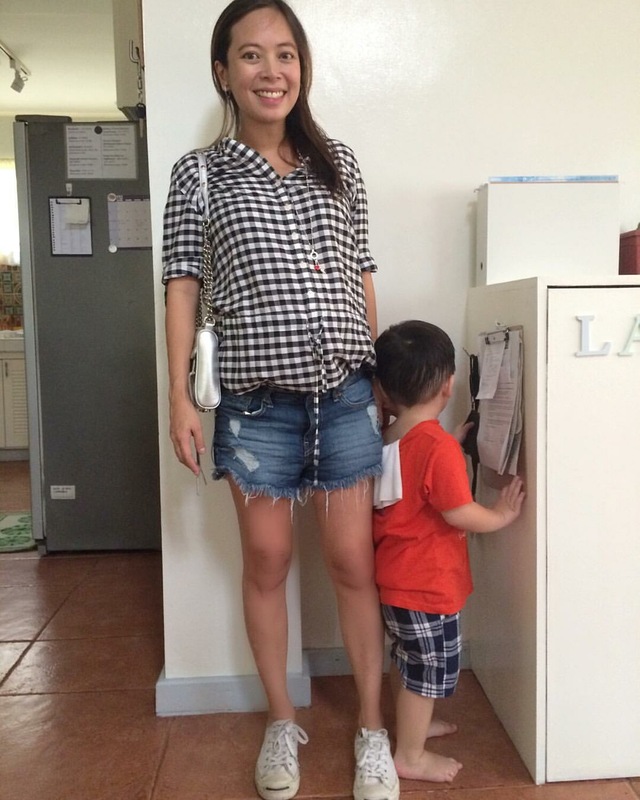 (Alo is wearing a Uniqlo t-shirt from Lola Tons and Gymboree shorts from his Ninong Amiel and Ninang Mary).